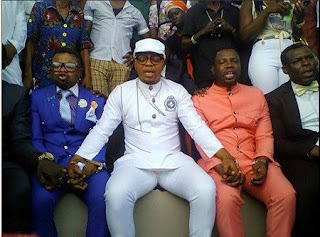 It was a mammoth crowd gathering at a public place slated for a spiritual warfare between a pastor and an herbalist recently. Yesterday, hundreds of spectators gathered at the Jubilee Park in Kumasi to witness a clash of powers between controversial man of God, Bishop Daniel Obinim, and renowned herbalist, Okomfo Yaw Appiah. The atmosphere at the park was reminiscent of the incident in the Bible where Elijah engaged the prophets of Baal in a contest to prove who had superior powers. 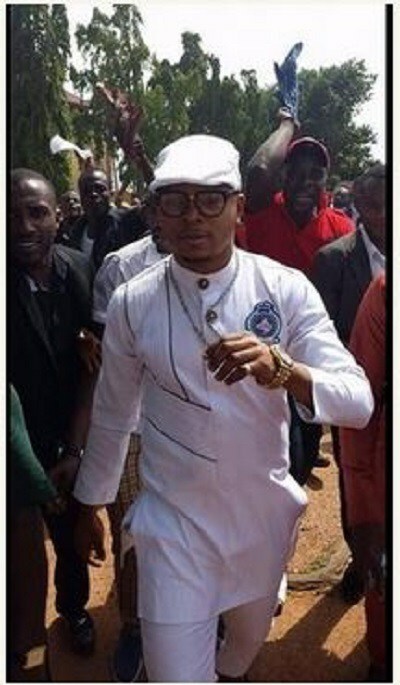 Embattled Obinim was initially expected to meet Appiah in the studio of Accra-based Happy FM, for a showdown last week, but he failed to turn up. Yesterday’s encounter was meant to put an end to the arguments between the two of them, as to who is more powerful. This time, the herbalist failed to turn up, to the relief of the pastor.